G R Electrical Services is a Rotherham based electrical company offering a superior customer experience at very competetive prices. Our local electricians are fully qualified and very experienced in working with customers in giving them exactly what they want. 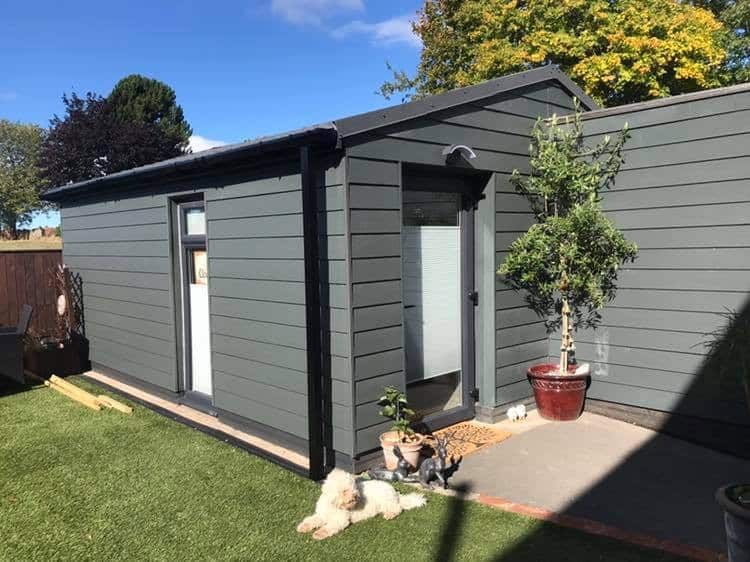 The customer is always right so we pride ourselves on the quality of our work and seeing each job through to the very end, if you''re not happy we wont leave until you are. The range of our work is deverse. 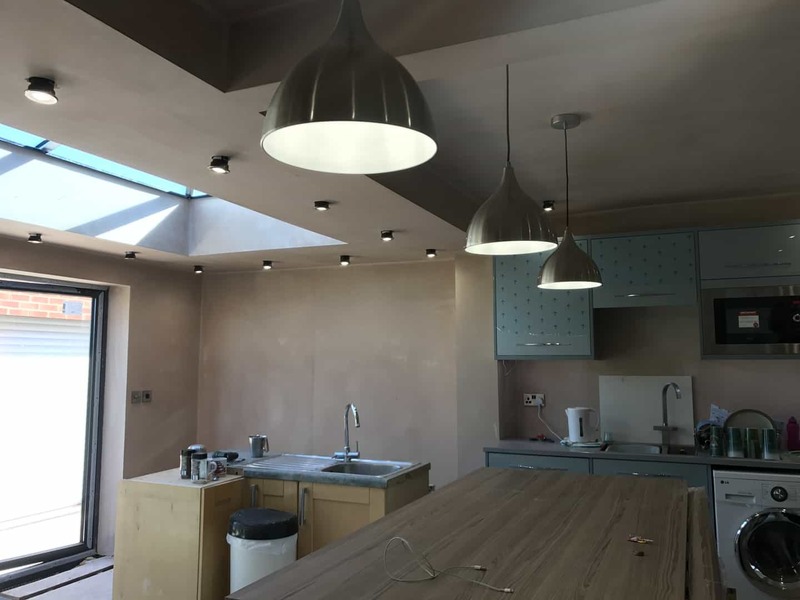 We specialise in extensions and re-wires in Rotherham and Sheffield but a large percentage of our work is in new kitchens. G R Electrical Services are fully insured so you can rest assured that all our work is safe and guaranteed. Also we are Part P registered with the NICEIC the largest and most prestigious part p organisation in the UK. That means all notifiable electrical work done by us in houses is registered by building control, and we have a legal requirement to register all work done for you're peace of mind. We hold the ``NICEIC Approved Contractor`` Status which involves tougher entry requirements to ensure you as customers know you are safe in the knowledge that every job will compliant with current regulations. The ``Approved Contractor`` status also qualify's us to take on commercial electrical work. The first mate and his Skipper too will do their best to make comfortable. We really do go the extra mile for all of our customers. Here's just a few to set your expectations in the level of service you're about to receive! Home extension, utility, shower room and garage fully wired, 2nd fixed and certified. Nothing was too much trouble. Competitively priced with friendly and attentive service. Definitely recommend. Thanks Gary. Excellent work cannot fault it. Had recently redecorated and drilled through wiring putting up TV bracket. Gary did excellent job putting new sockets in without having to do any filling or wallpaper. Cannot praise GR electrical enough. Many thanks.